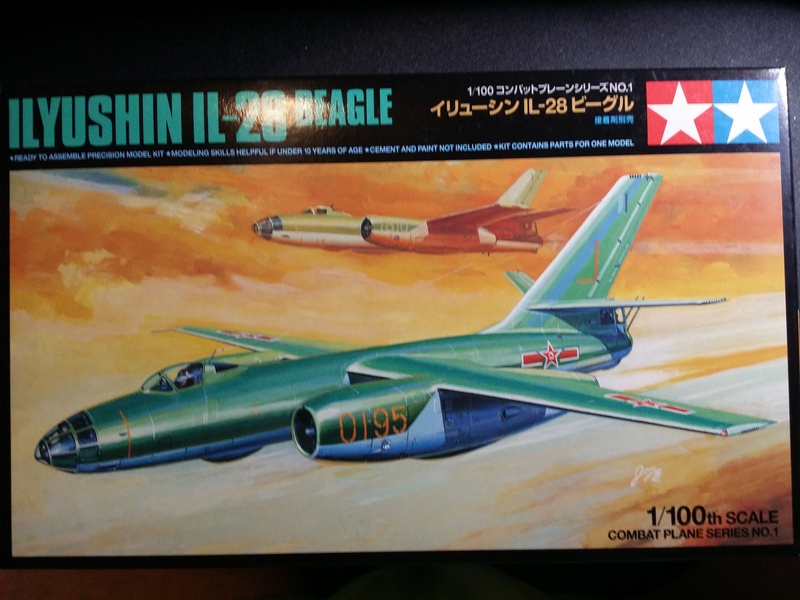 Well mate, you are braver than I am, I have (so far) avoided aircraft models (other than a 1/48 F111 – it’s massive!) as that way you end up with them hanging on bits of string from the ceiling. 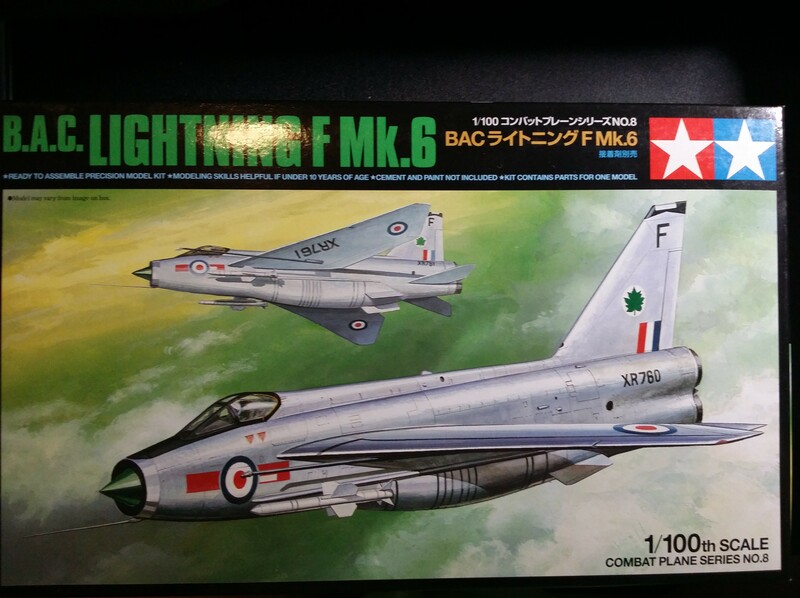 But who doesn’t love a BAE Lightning. When I was a kid, I saw one at Leuchars doing a full afterburner takeoff, rocketing into the sky vertically, doing the whole futuristic takeoff to intercept the ‘Russki Bombers’ – loved them ever since. Unfortunately now banned from flying in the UK.